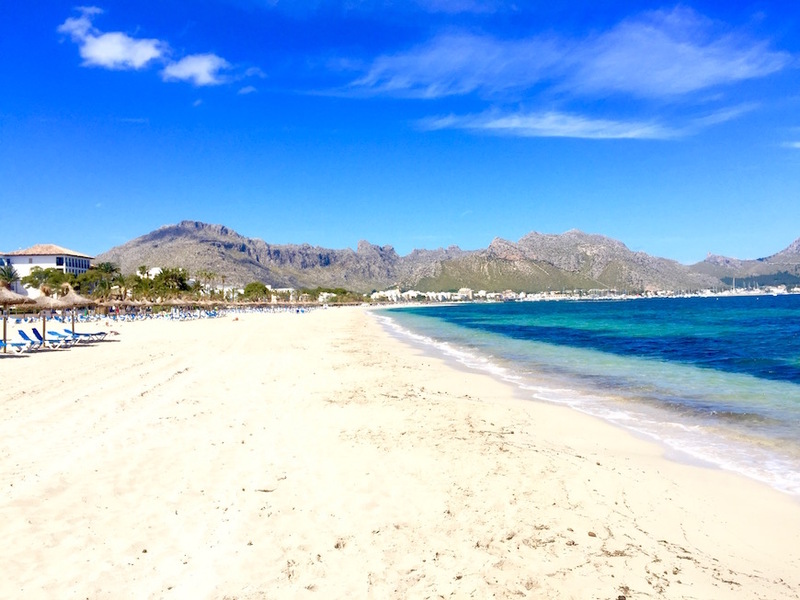 Spring is a fantastic time to rent a villa in Mallorca as it is when the island really starts to come alive, but without the crowded beaches and increased prices that the summer season brings. The weather is just starting to creep up at this time of year, making the island and ideal location for outdoor excursions and possibly a bit of sun bathing. This is the time of year when the island showcases its almond blossom in full bloom, and it is arguably when the island looks its best. Lush and green with plenty of wildlife, the Tramuntana mountains are a must-see in the spring, so try to book a villa in Mallorca on the west coast of the island. Some of the most idyllic hotspots include Valldemossa, Deia, and Soller. These towns exhibit an old-fashioned beauty thanks to their cobblestone streets and stone Mallorquin houses, many of which are decorated with exotic flowers. Hiking in this region in the peak of summer is not always a good idea. Although in the mountains the temperatures do tend to drop slightly, it can still be very hot. The milder weather that spring brings offers the perfect conditions for hiking or cycling. The most popular route in the area is the Dry Stone Route which is an eight-day trek up the mountains and can be completed in parts. If cycling and hiking are not appealing, there are plenty of other things to keep visitors occupied in the springtime. There are art galleries and museums to visit, or simply exploring some of the towns and enjoy the local cuisine and coffee shops. Alternatively, many people come at this time of year to escape the tourist crowds and enjoy some quiet time in their villas with pools in Mallorca.